Consumers are moving out of their comfort zones to explore bolder and novel flavors from a range of global locations, as well as multisensory food experiences. 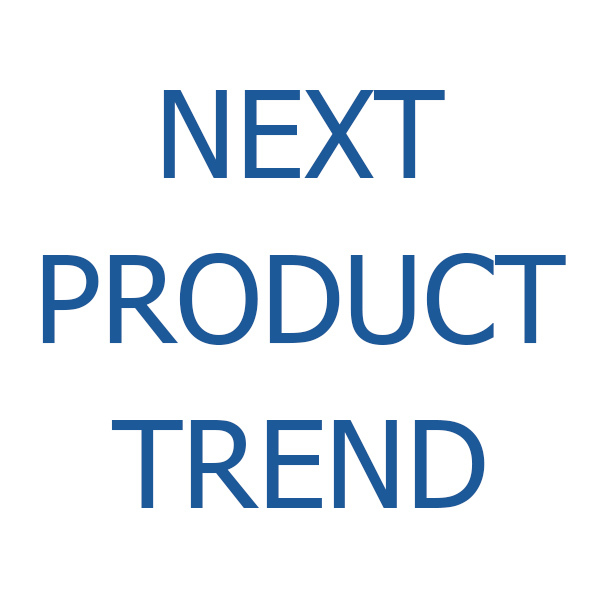 Leading the Top Ten Trends for 2019, from Innova Market Insights, is “Discovery: The Adventurous Consumer,” which denotes how targeting increasingly adventurous consumers set on discoveries and experiences will be key in the food and beverage industry in 2019. Some other key trends pegged for 2019 are “Plant Kingdom,” which illustrates the continuing popularity of plant-based products and “Alternatives to All,” noting that replacement foods and ingredients are on the rise. 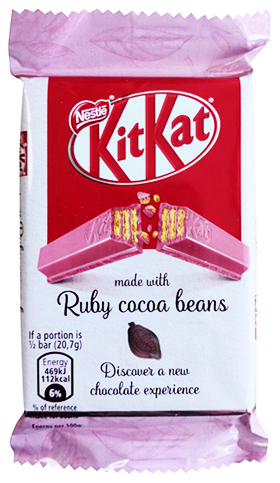 Nestle Kitkat Ruby Chocolate Coated Wafer Bar (Netherlands). Ruby chocolate coated wafer bar in a plastic wrapper. This crispy wafer bar is covered with pink Ruby chocolate coverture and is after milk, white and pure, the fourth choice that KitKat introduces.